Through the first three months of 2019 one thing remains clear there is no urgency to buy. Not long ago, prices in the North Vancouver market were growing 5 to 10% per year and buyer’s wanted to get into the market or they might not be able to afford to buy the next year. We are now coming off 2018 where selling prices fell and buyers are now taking a cautious approach to the market in anticipation of prices continuing to fall. Consequently, sales in all market segments are on the decline. See chart below. Affordability continues to impact buyers in all market segments. 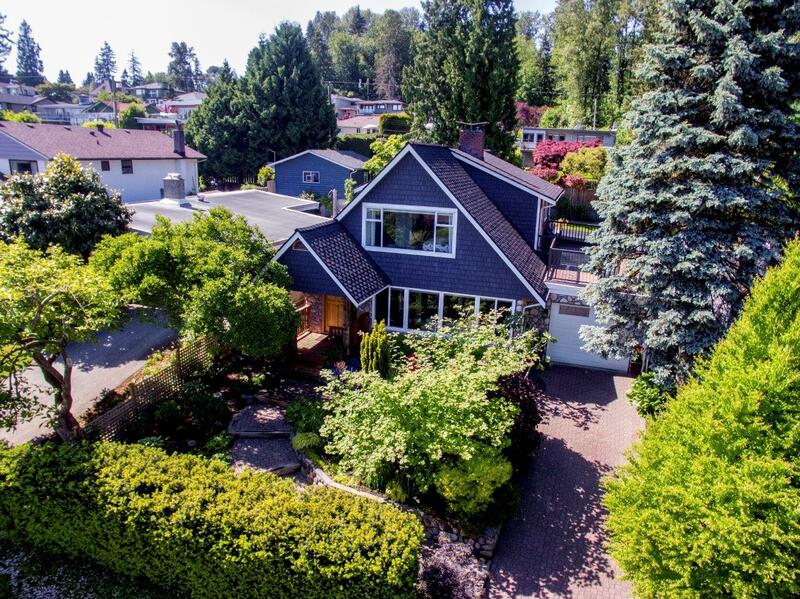 At the top end of the market, the Foreign Buyer’s tax, the Speculation tax, and higher school taxes and property transfer taxes have impacted sales above $2 million. At the lower end of the market higher interest rates and the 2% stress test have sidelined young buyers in all market segments. Young buyer’s are having difficulty getting the financing they need. At some point, the market will turn. This will happen when prices drop far enough that even with all the new taxes and rules, buyers can afford to purchase. The buyer’s are out there, and they will buy once affordability and a sense of urgency returns to the market. If you need a REALTOR to assist you with Buying, Selling or Investing, I am definitely someone you can rely on and trust. Friendly introductions always welcome and very much appreciate.